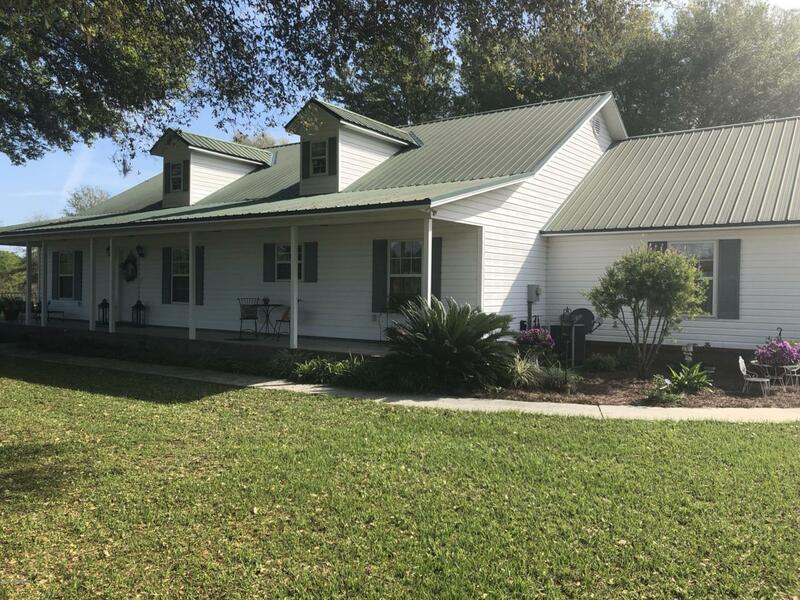 13108 Ridge Ln, Glen St. Mary, FL 32040 (MLS #990070) :: Jacksonville Realty & Financial Services, Inc. If a peaceful slice of country is what you desire, take notice! 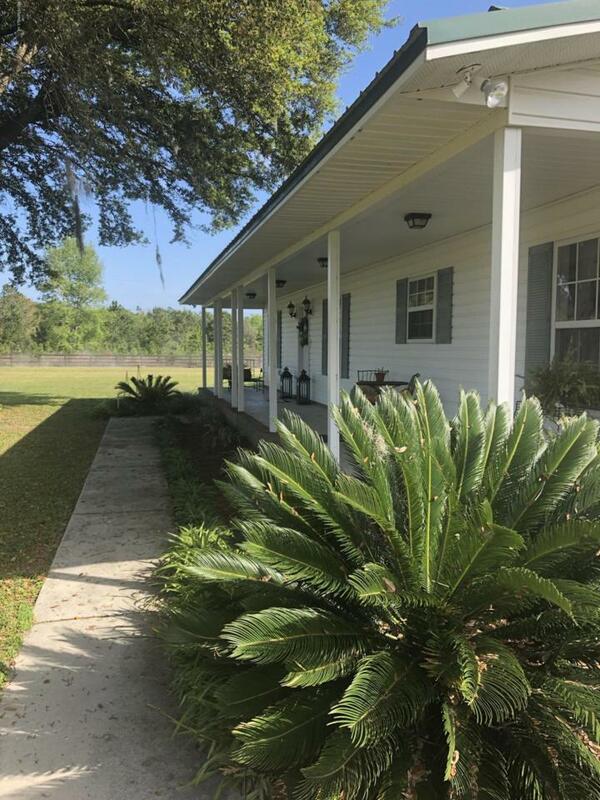 When you drive up to this lovely home, be ready to enjoy a quiet calmness that is hard to explain! 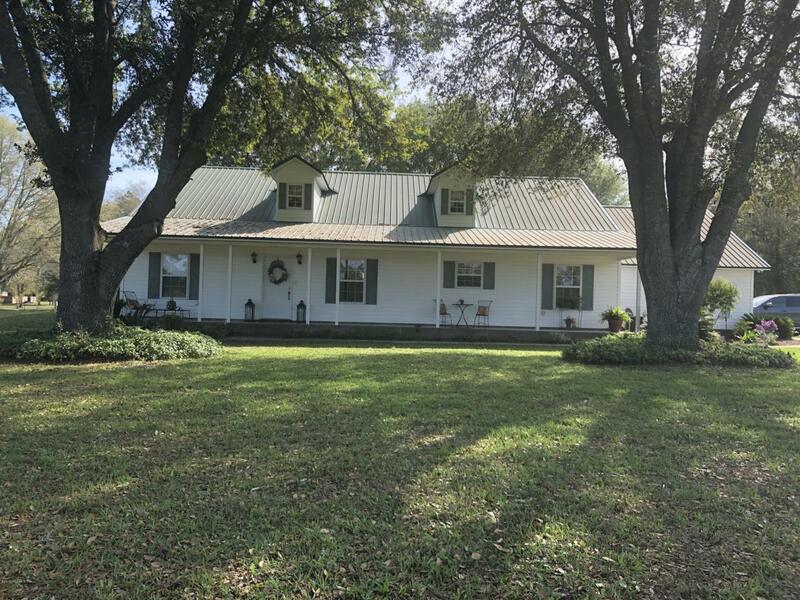 Two and a half acres to give privacy and room to roam for your kiddos or 4-legged friends. Both the front and back yards offer enticing country style porches. 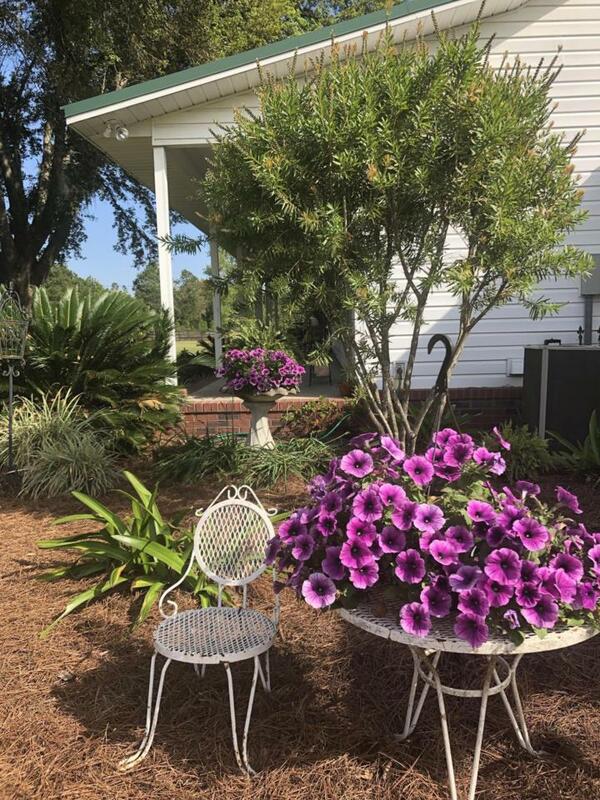 Morning coffee on the front porch or maybe sweet tea on the back porch while watching the kids play. This home access is via Oak Ridge Lane, but can easily be accessed from Cottontail as well. The home has an open living, dining, kitchen floor plan. The kitchen offers solid oak cabinets and sable stone countertops. A new dishwasher and microwave has been installed. This is a split floor plan for the bedrooms and a roomy indoor laundry is available. Welcome HomeThere is also a pole barn on the property.